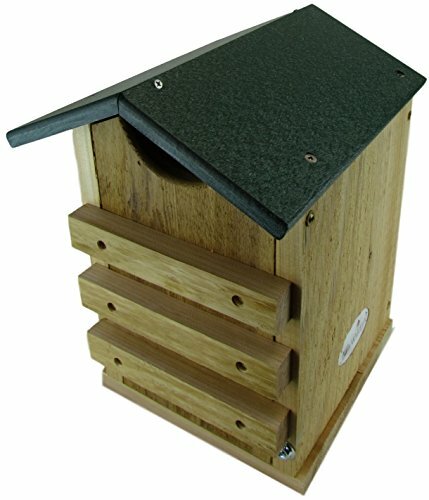 MADE IN INDIANA: The Barn Owl box is manufactured in the USA by JCS Wildlife. Great for rodent control. 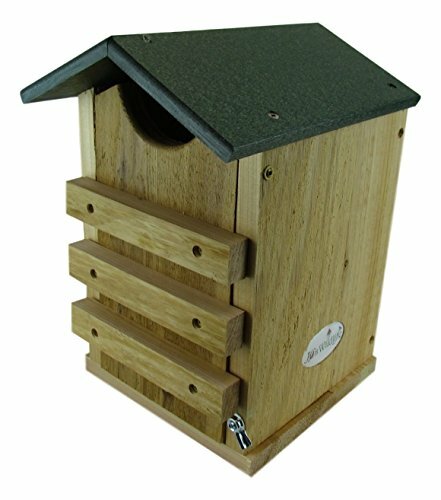 This beautiful, hand-made Screech Owl box is made by JCs Wildlife.Made in the USA! It is made entirely of cedar wood and the roof is recycled poly lumber. The front door of this owl house swings up for easy cleaning and also has drainage holes in the bottom for proper drainage. Overall dimensions of this owl box are 9.75″ Wide x 14.5″ Tall x 10.25″ Deep. 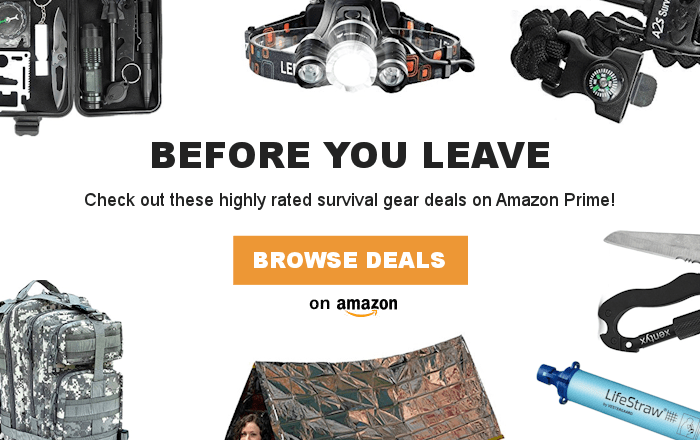 For best results mount 10 to 20 feet high in a large, dense tree. Screech Owls and Saw-whet Owls have tough competition with other birds for natural cavities because they are so small. They eat night-flying insects and may occasionally snag other small birds. 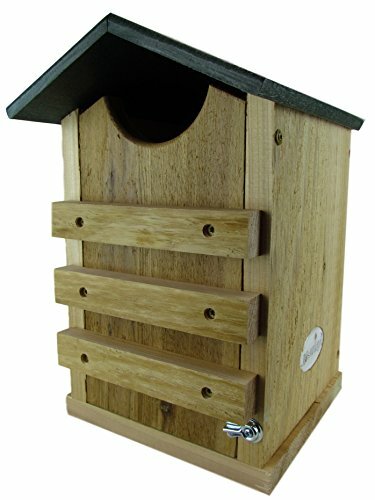 You may want to position this birdhouse away from the houses of other birds. The charming 7″ owls can become quite tame. Screech Owls like to nest in deep woods, preferably near swamps. Likes coniferous woods and evergreen thickets in parks and gardens. Breeds from southeastern Alaska east across central Canada to Nova Scotia and south to southern California, Arizona, Illinois, North Carolina (in mountains) and Connecticut. Winters in breeding range and south to Arkansas and North Carolina.